It’s the time of the year again! This is what we have been waiting for all season long! The culmination of “National Season”: The WCQ: European Championship 2018 in Berlin! In order to take part in this prestigious event Duelists needed to earn an invite via Regionals or Nationals. Some had to rely on the Last Chance Qualifiers to earn their spot. Only the best of the best will be able to make it to the top cut tomorrow! Our new Qualification System for Worlds proved to be successful, so we are continuing the “Race for Worlds” this year as well. 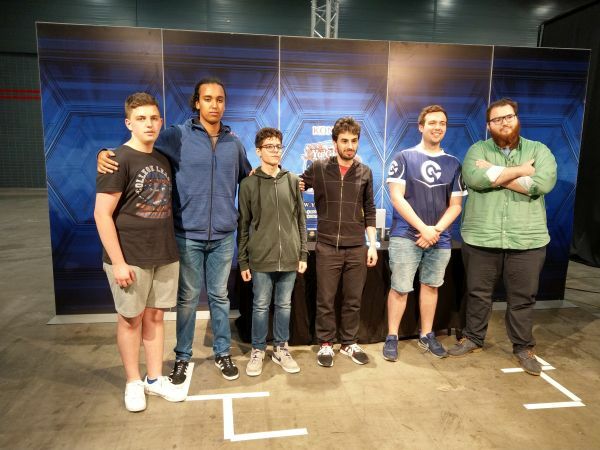 The highest ranked Duelists of Germany, France, Italy and the UK will get a fixed invite to Worlds. 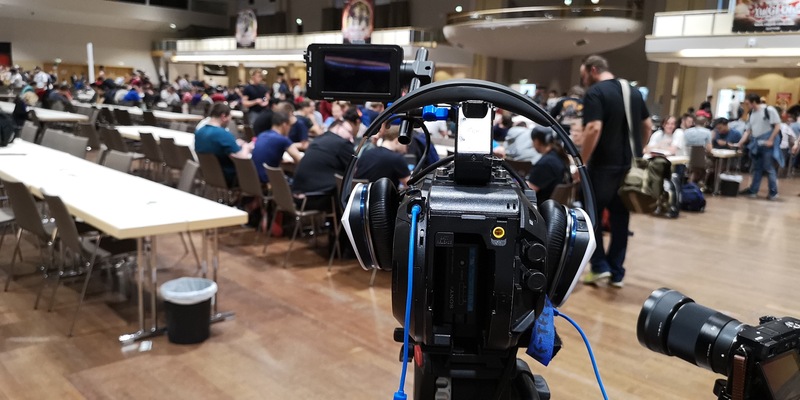 Two players are already so far ahead in points that they have secured their spot: These Duelists are none other than Joshua Schmidt from Germany and Darren Stevenson from the UK. In France and Italy the race is still very close and it depends on the results here in Berlin who will go to Japan. In addition to that the two finalists of the Main Event will also earn a spot at Europe’s Worlds roster. In total we’ll be sending 6 Duelists to Worlds. 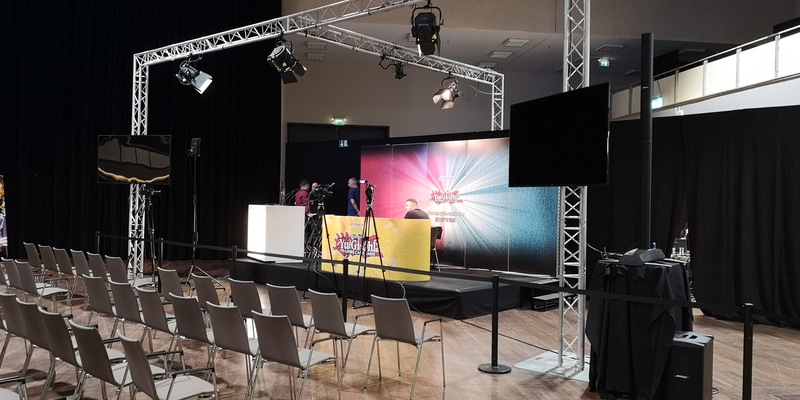 Our of roughly 4.400 qualified Duelists we have a total of 1.624 players registered for the Main Event, making this the largest European Championship ever! We are going to play 8 Rounds of Swiss today and 3 more tomorrow. After that we will cut to Top 64 and play another 6 knock-out Rounds until we have a new European Champion. Most of the National Champions are in attendance today! During the course of our coverage we will put a spotlight on them. Feature Matches will be on our live stream on Twitch and YouTube. On written coverage we will be focusing on Standings, Statistics and Interviews. Of course this content will be accompanied by Strategy Content like Tech Updates in order to provide you at home with all the ideas and innovation players came up with. Stay tuned for more over the course of the weekend, and welcome to the 2018 WCQ: European Championship!